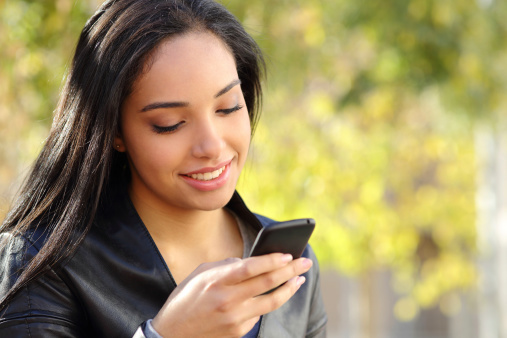 Get creative with your mass texting campaign to attract potential customers. Sometimes thinking outside the box is the best way to set your company apart from the competition. Creative marketing campaigns can help your business stand out in the minds of your customers. If you’re using mobile marketing to promote your company, there are a number of ways you can get creative with mass texting to grab the attention of your target audience. 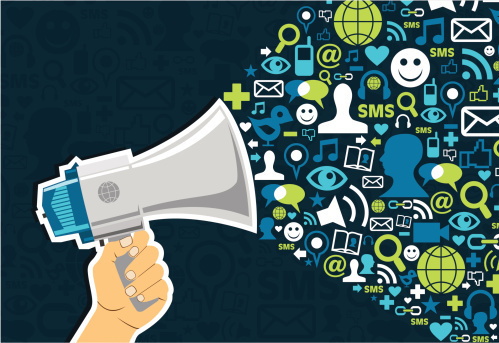 Here are four creative ways to promote your company with your next mass texting campaign. Brands have been offering customers incentives since the dawn of text message marketing. But just because incentives are offered frequently doesn’t mean they aren’t effective. Rather than offering a run-of-the-mill discount, you can get creative with your incentives to help engage new customers. If data from past campaigns suggests that your customers respond well to an offer like free shipping, you may want to build a mass texting campaign that provides them with free shipping on a future purchase in exchange for opting in. Seeing what has worked in the past can help you develop a creative incentive that will effectively engage your audience. One of the emerging trends in mobile marketing is personalization. If you want to set your business apart from competitors, consider adding an element of personalization to your mass texting campaign. For example, some brands might request access to a potential customers’ location in order to customize their campaign based on geographic area. Personalizing your mobile marketing efforts can help improve you connect with your customers and reach your campaign goals. Another creative strategy that mobile-savvy businesses use to reach customers is engagement. The idea is simple: ask potential customers a simple question so that they respond and connect with your brand. Rather than just providing them with a basic incentive such as a discount, consider asking how you can help them, how they’re feeling, what their favorite products are, etc. The benefits here are two-fold. This strategy will help customers remember your brand, and the answers they provide can help you personalize your future text marketing campaigns. Remember that text messages are typically a two-way communication tool, so potential customers will likely be receptive to this approach. Engaging with your customer can help improve campaign effectiveness. People love to feel like they’re getting special access to something. If you are thinking about launching a new mass texting campaign, consider crafting a mobile effort that provides a sneak peek at something interesting. A restaurant or club might share an exclusive look at a new drink menu, or the upcoming music lineup. A retail business could provide a sneak peek at next season’s clothing line. Potential customers will be more likely to engage with your business if you’re providing a unique incentive that gives them exclusive access to something important. As you’re mapping out future marketing efforts, consider how you can use creative incentives in your text marketing campaigns to reach more customers. Using data from past campaigns, personalizing your marketing effort, engaging in a conversation with your customers, and providing early access to something important can help set your business apart from your competitors. Get started with your mass texting campaign to reach your audience today!